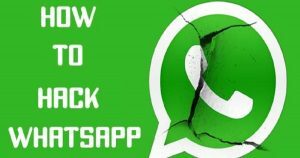 How To Hack Anyone’s WhatsApp Account In 5 Mins? 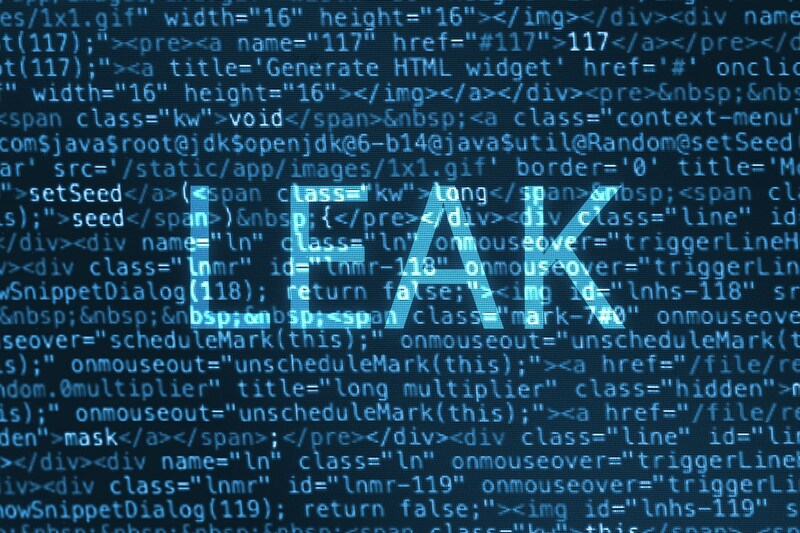 We didn’t yet move on from Facebook data scandal now a new leak is in news. For all who don’t know what Facebook Data Scandal is, Facebook-Cambridge Analytica gathered the data over 50million users which were used to influence the voters in the US to vote for the person who hired them. This came as a shock to the world as this wasn’t expected from the tech giant. When the news broke out, Mark Zuckerberg apologized for the same and said that protection of users data is their responsibility. We still didn’t forget about this data breach and we are already listening to data breach from WhatsApp. 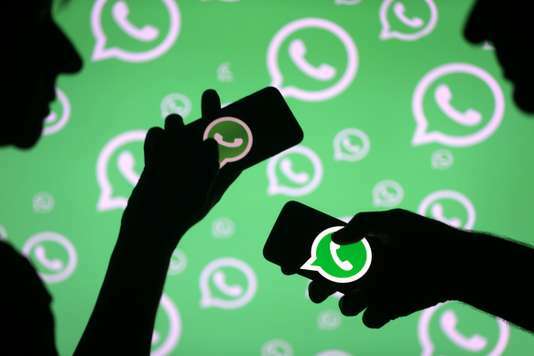 A leading daily revealed some shocking statements stating that anyone can monitor our WhatsApp chat with an app called “Chat Watch.” Through this app, the other person can know whom you’re talking to frequently. This app can be downloaded from Apple’s play store and is currently on IOS only. There is no Android version of this app as of now. With this app, we can know anyone’s chat history, and keep an eye on them. Through this app one can know when two friends are online and also know what they are talking about. This is a big breach of the privacy of the WhatsApp users. 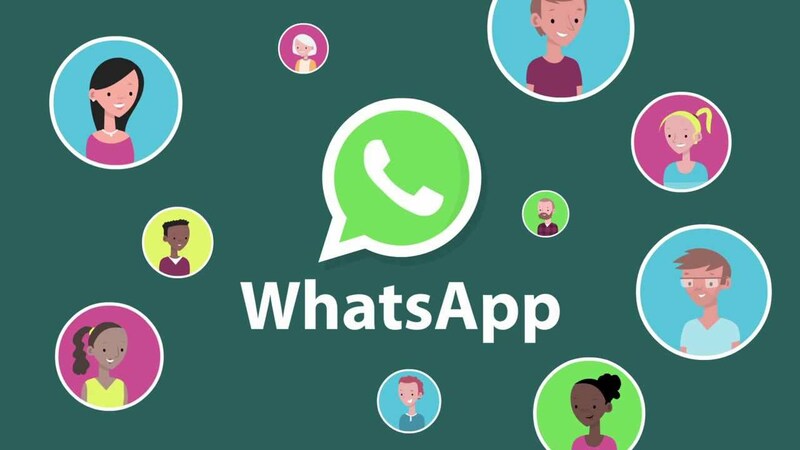 This app makes use of Whatsapp status feature to spy on the friends. This app also keeps a check on the sleep cycle of the people and reveal when they go to sleep. But let me tell you this app isn’t for free. You have to pay $1.99 which is approximately about Rs. 129 to use this application. Well, it is being heard that Apple store has removed this app but there’s no official confirmation about the same which is causing panic among many IOS users. These Social Media giants should seriously start working on protecting their users information.